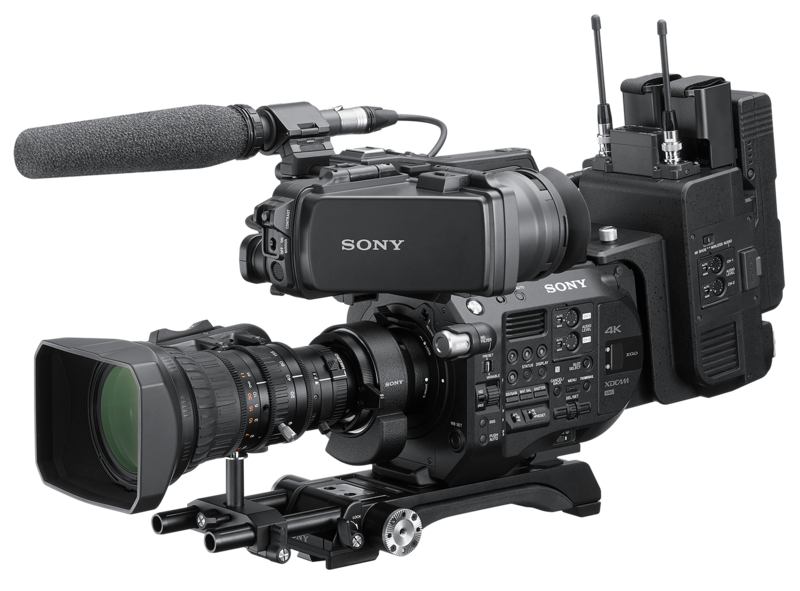 Las Vegas, April 7th 2019: At NAB, Sony is further optimising its popular PXW-FS7 and PXW-FS7 II XDCAM camcorders for news gathering thanks to the introduction of a new ENG-style build-up kit and a B4 lens to E-mount adapter. 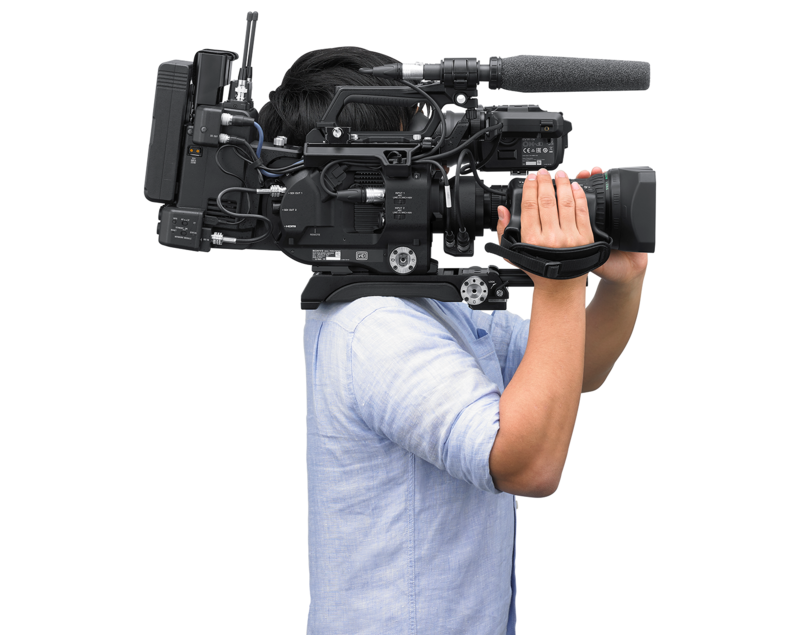 The build-up kit, CBK-FS7BK, enables extended shoulder mount usage, making the camcorders ideal for further applications from news production, interviews, documentaries and reality television shooting. Combined with the LA-EB1, a new lens mount adapter, both E-mount and B4 lens assets can be used on either an FS7 or FS7 II, allowing users to capture images with deep and shallow Depth of Field (DoF) – all with a single camera. The new CBK-FS7BK build-up kit includes the following: an extension unit with a wireless audio receiver slot and built-in network capability providing advanced network operation for broadcast usage; a viewfinder and a cheese plate with enhanced robustness, and an adjustable shoulder plate designed to achieve optimal weight balance. Streaming and file transfers are possible via a wireless LAN or a 4G/LTE connection and QoS performance streaming is provided through the camcorder’s Dual Link connection that enables the multiplexing of two cellular networks. With the new LA-EB1 mount adapter, a B4 lens can be attached to FS7 and FS7 II camcorders. * With it, the camcorder can shoot deep Depth of Field (DoF) with the high zoom ratio necessary for traditional news production. Sony's CBK-FS7BK Build Up Kit for FS7 & FS7 II are coming soon and will be available for hire, HERE.